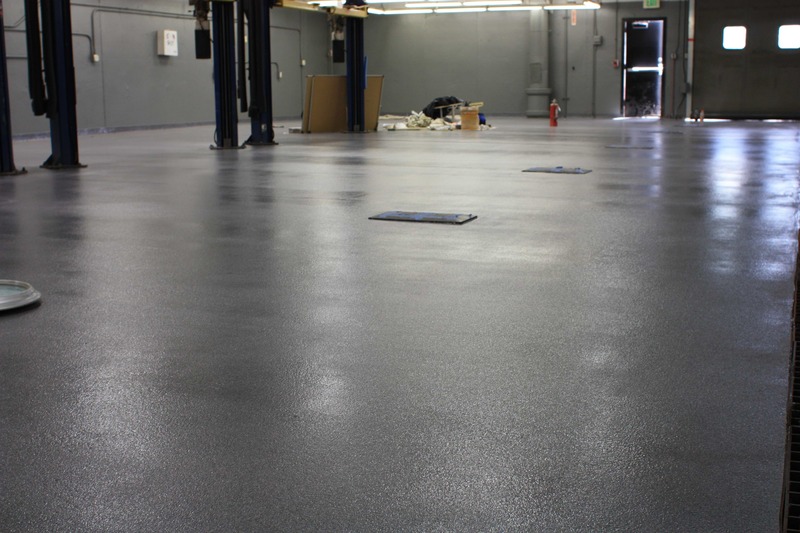 High-performance, urethane flooring topcoat with excellent shine and environmentally-friendly options. Dex-O-Tex® HPT is a uniquely versatile High-Performance Polyurethane top coat using the latest technology of polyurethane resin systems. Rapid-curing polyurea sealer offering superior protection for decorative flooring and stained concrete.